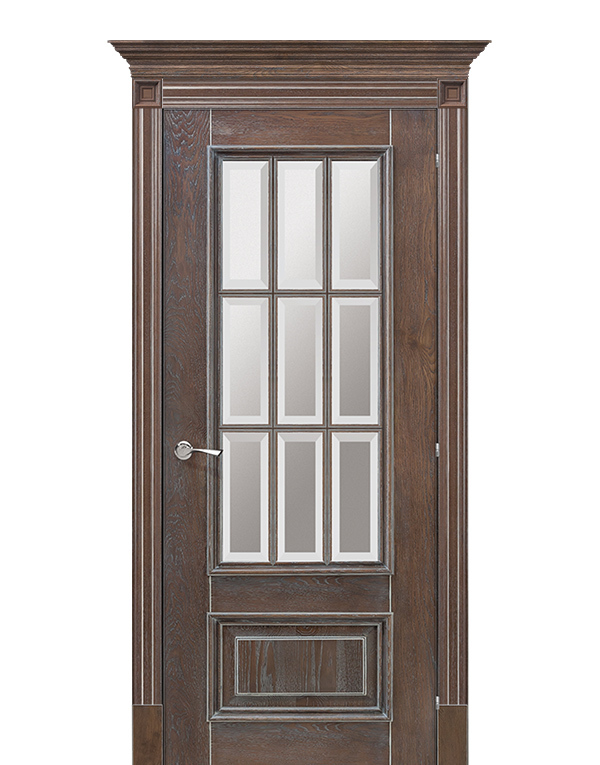 Gracefully decorated with simple design Romula Interior Door is made of finest materials to pleasure you for years to come. 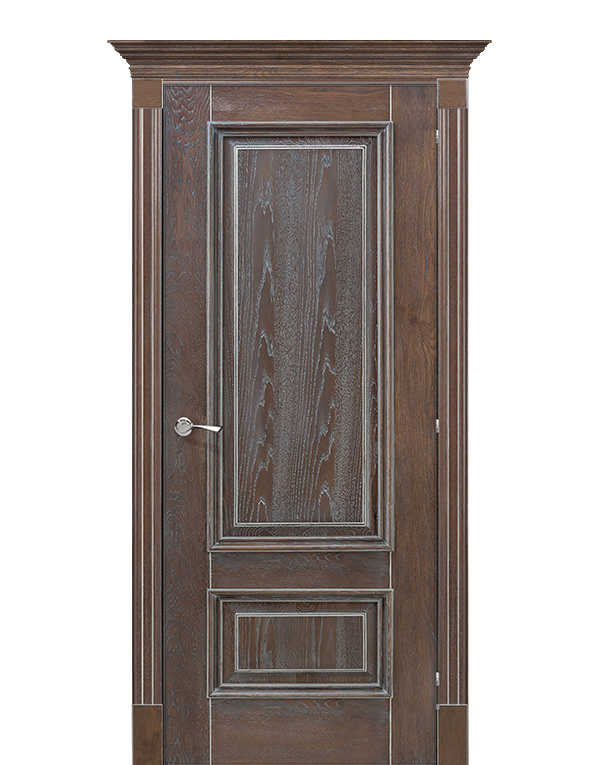 I cannot believe I have such a good product, my rustic house looks astonishing with this doors. I have not suspected that the door has a great influence on a room layout. I do love my new doors. 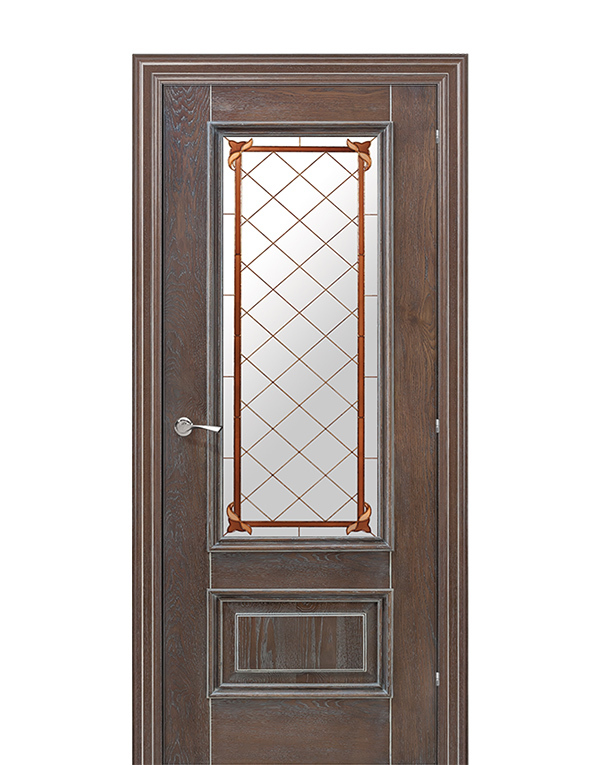 If you are looking for interior doors to install in your home or apartment building I definitely recommend this company.